A unique aftershave. Its special provitamin B5 based formula has a moisturising effect, providing radiance and elasticity. It soothes irritation from shaving with haemostatic and astringent actions. Middle notes: lavender, geranium, musky notes. Ingredients: Alkohol Denat., Hamanelis Virginiana Water, Parfum (Fragrance), PEG-40 Hydrogenated Castor Oil, Bisabolol, Panthenol, Aloe Barbadensis (Aloe Barbadensis Leaf Juice), Allantoin, Limonene, Linalool, Citral, Geraniol, Citronellol, Benzyl Benzoate. 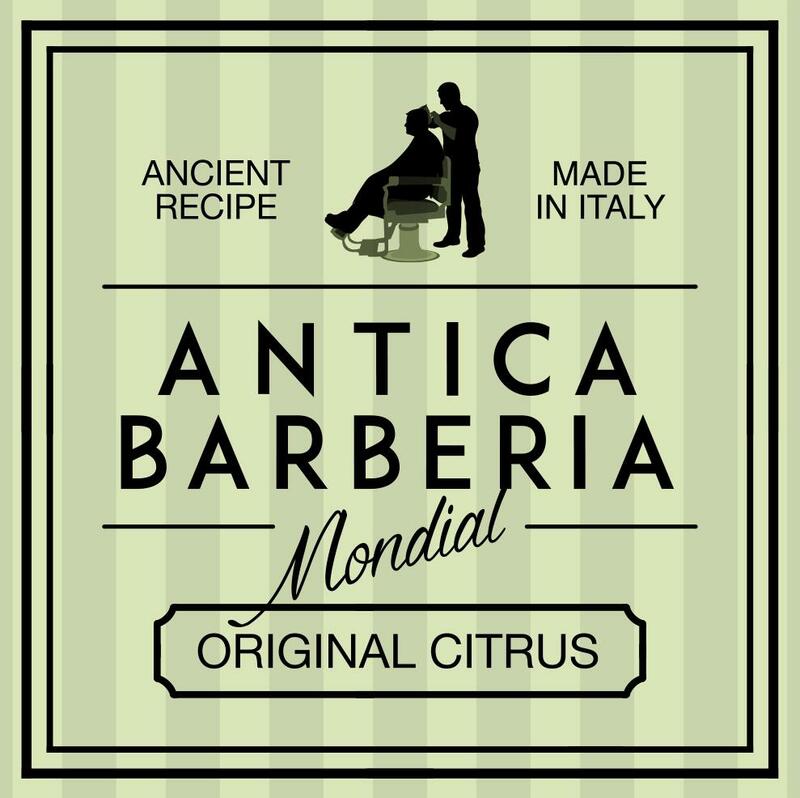 Related links to "After Shave Original Citrus"
Customer evaluation for "After Shave Original Citrus"